In the middle of the 19th century Philoxera, commonly known as the vine pest, was introduced to France and in a very short time ruined the French vineyards. This initially forced the French to import huge quantities of wine. 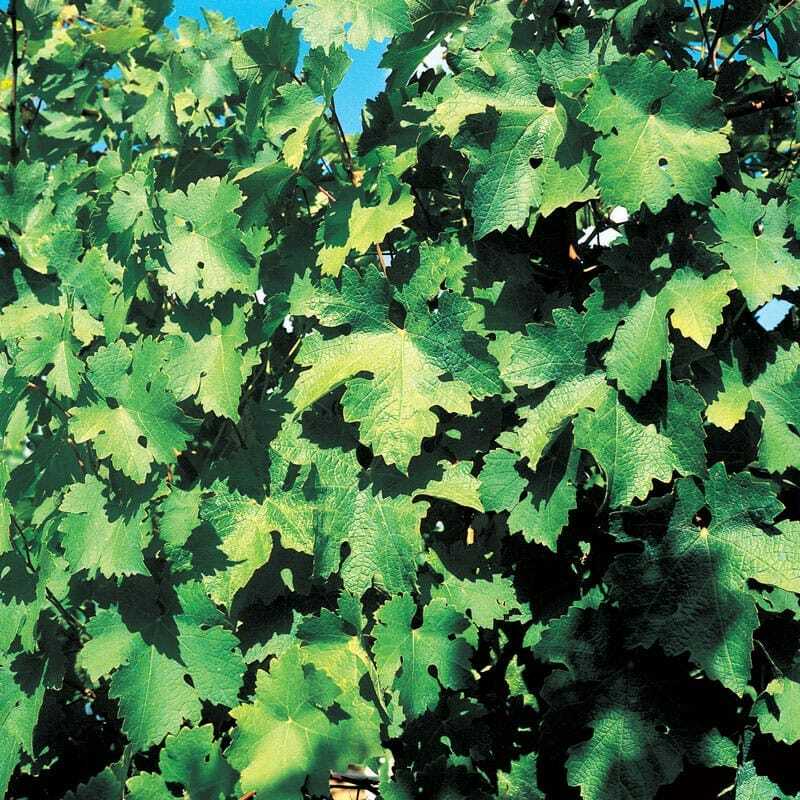 Furthermore, small Philoxera destroyed the vines in Portugal, Italy, Germany and Switzerland. And all of a sudden Mallorcan wine was popular all over Europe. The boom began in 1865 and had its peak in 1891 with total exports of 500.000 hectolitres. Demand was almost exceeding production, which resulted in a loss of quality. Finally in 1891 the plague reached the sunny island via Rioja. Within a few years the winegrowers who had quickly made their wealth before were again faced with ruin. 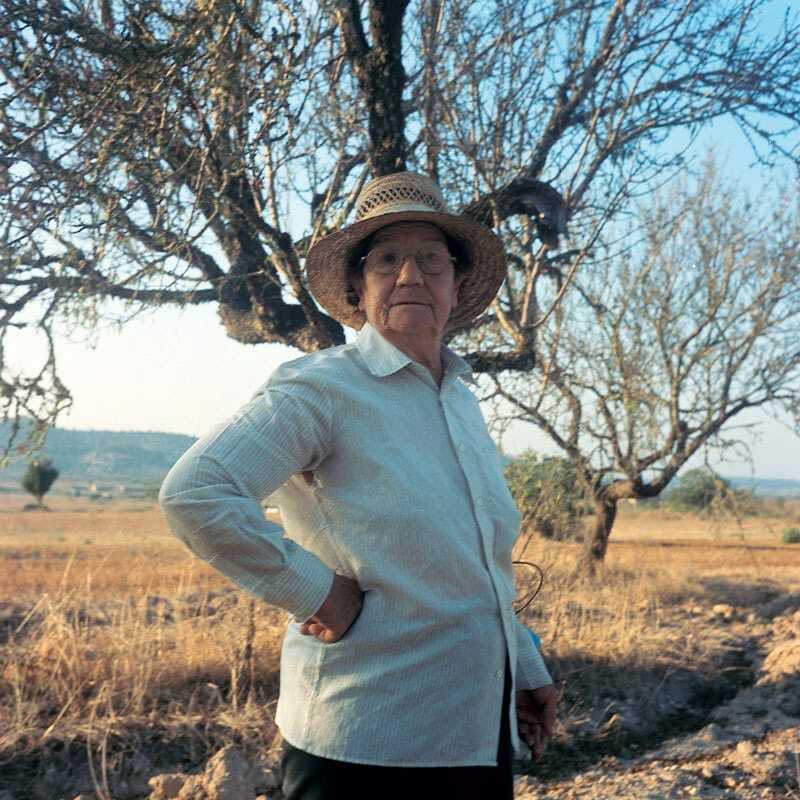 The viniculture on the Mediterranean island only recovered slowly from that catastrophe, as it suffered other set-backs from World War I and the Spanish civil war in the thirties. Finally things began to improve in the sixties and, together with the number of tourists, demand and production rose again. However, the wines from the sixties were generally of minor quality and were said to be the ideal recipe for the hangover of your life. 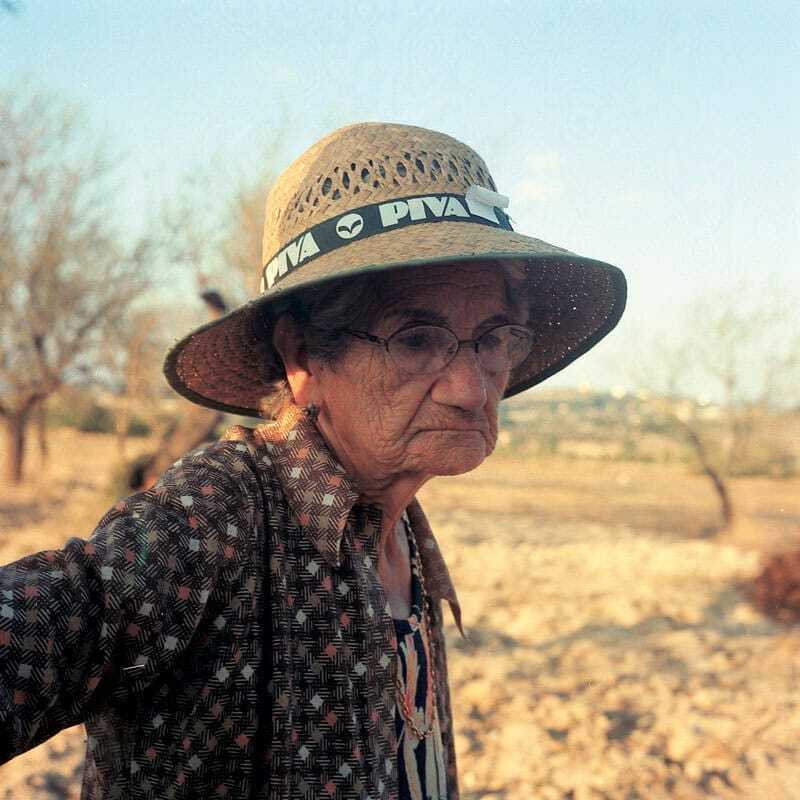 Many of those wines for the brave and foolhardy actually came from the mainland as Mallorcan production alone no longer satisfied the thirst of the tourists. Its bad reputation, however, remained. Gladly this chapter is history as well! 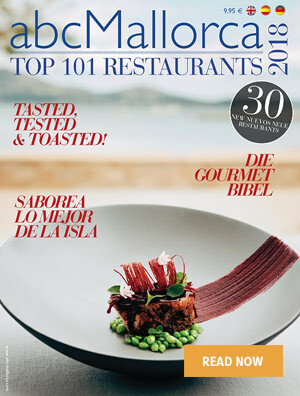 Hand in hand with the efforts of the Balearic government to attract the so-called “quality” tourists, the expectations within gastronomy and thus the demand for good wines rose. Nowadays it is not only gourmets who appreciate the fact that the Mallorcan winegrowers bottle wine of very good quality again. Part of this positive development is owed to a new generation of innovative and creative vintagers. Climate and soil make the conditions on the island more than favourable. The mountains of the Tramuntana offer protection from the cold winds of the north. 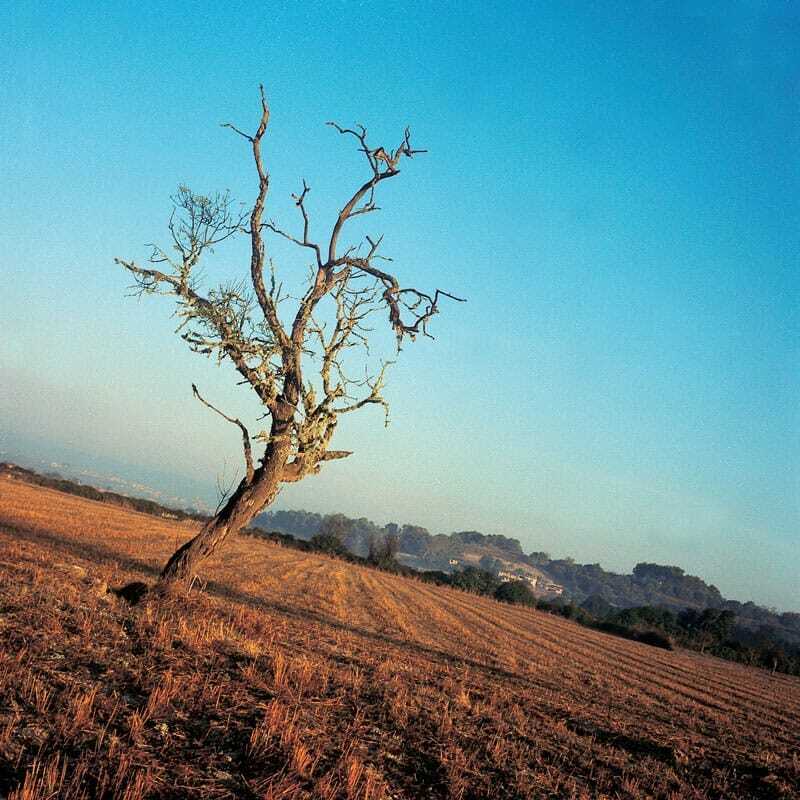 Dry summers, short and modestly cold winter months and soil rich in lime create a beneficial microclimate. 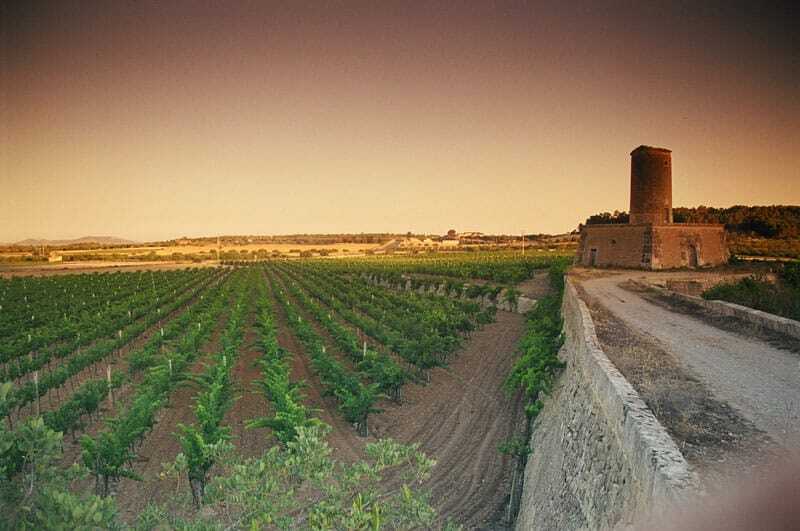 Overall, the island offers the best conditions for wine growing. Therefore, it is not surprising that the Mallorcans of the ancient world became glowing supporters of this drink. Rumour has it that it was already consumed in huge quantities then. The Roman scholar Plinius mentioned appreciatively Mallorcan wine which was exported to Rome in thousands of amphoras by the first century A.D. Whether this judgement would still be correct for today’s taste is ,of course,in doubt! . The Romans only drank wine diluted with water, as they found the Germanic custom of enjoying the wine on its own barbaric! It is quite possible that the first grapevines were brought to Mallorca by the Phoenicians, but obviously nobody really knew what to do with them. 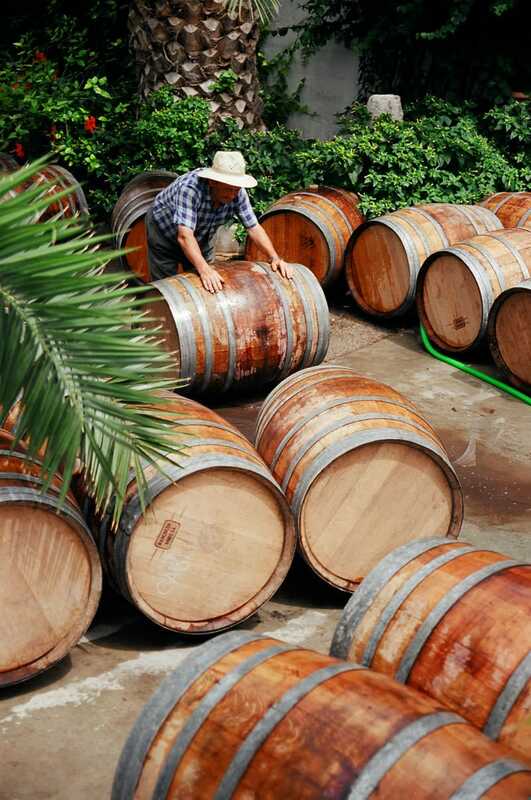 There is no written transmission of any wine- growing activity on the island. This is probably because the Phoenicians did not really get a chance to establish viniculture. Even though they had commercial settlements on Mallorca they never occupied the island. This task was fulfilled by the Romans in 123 B.C who also introduced the “know-how” of wine-cultivation at the same time. The Moorish sovereigns pushed cultivation further. 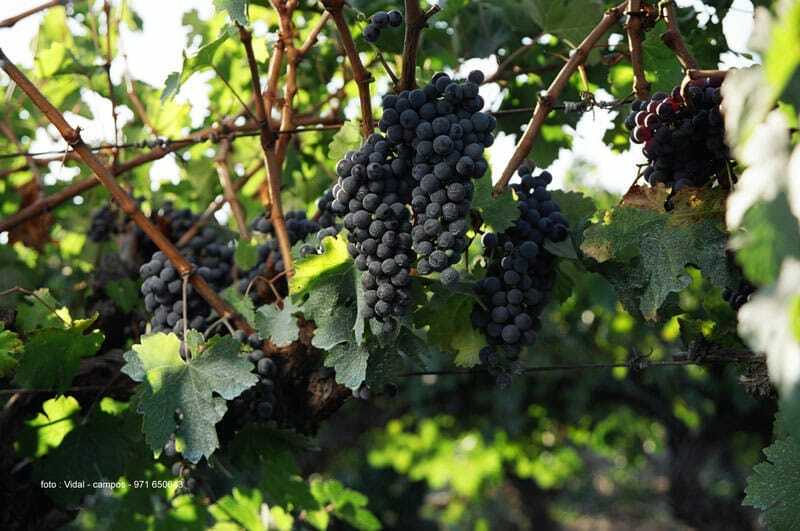 Even though Islam prohibits drinking alcohol, (a word with Arab roots, by the way: Al kohl’ was the name of the cosmetic eye liner which was fumigated and preserved with alcohol) grapes were popular as a dessert fruit and raisins were indispensable ingredients of many dishes in the kitchens of the Orient and North Africa. 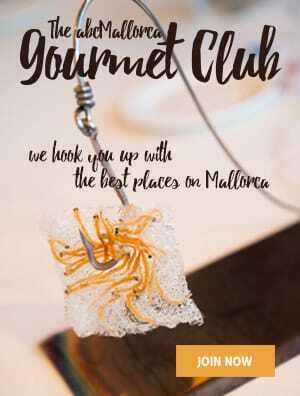 The Moorish influence remains in Mallorcan dishes until today. When the Christians arrived after the expulsion of the Moors in the 13th century, they already found vines of excellent quality .Wine production on Mallorca had another upturn. Aristocracy and clergy had their own wine cellars. 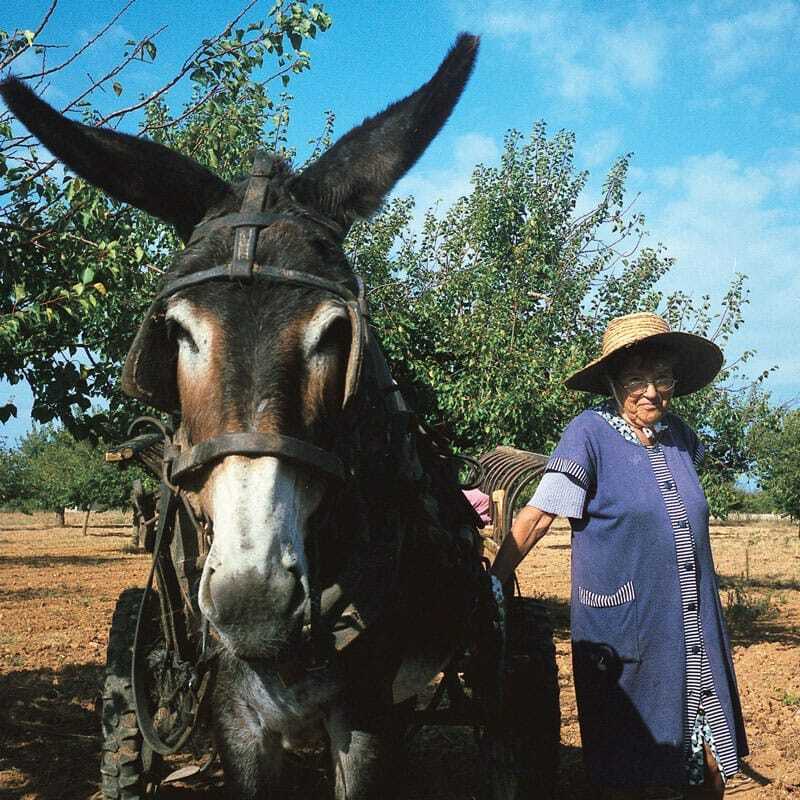 One can hold in esteem the high quality of the island’s wine, by the fact that Mallorcan winegrowers were promoted purveyors to the courts of Aragon and Castilia during the following century. However, not all sources report only good things about the wine of that era. Some are said to have almost etched holes in the tables! Nevertheless, viniculture continued to be an economical factor during the following centuries. A lot of people found work on the vine fields. Presumably 335.000 hectolitres were produced at the beginning of the 19th century. (Today the production of the island amounts to approx. 40.000 hectolitres of wine per year). 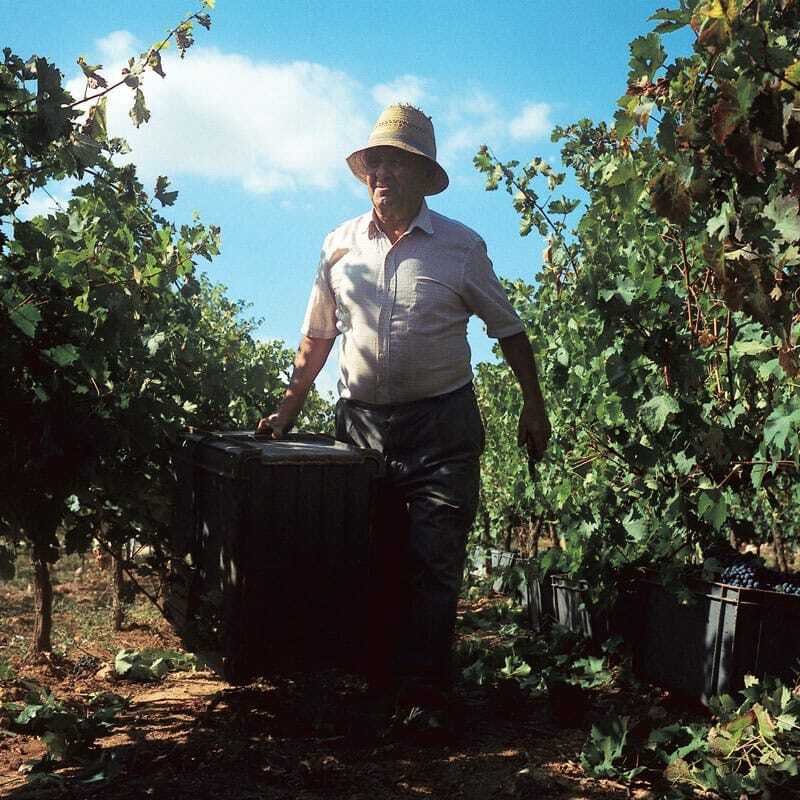 After the short boom of the island wines in the last third of the 19th century and the subsequent downturn of the wine culture it took almost 100 years for production to start flourishing again. Simultaneously with the rising expectations of mass tourism and the rising number of travellers, some young, independent wine growers rejuvenated the old tradition of viniculture. This development coincided with a general renewal of old traditions and the search for cultural identity. Binissalem based Miguel Nadal for example revived the Malvasier grape, which was popular all over Europe in the 19th century but had been forgotten over the years. 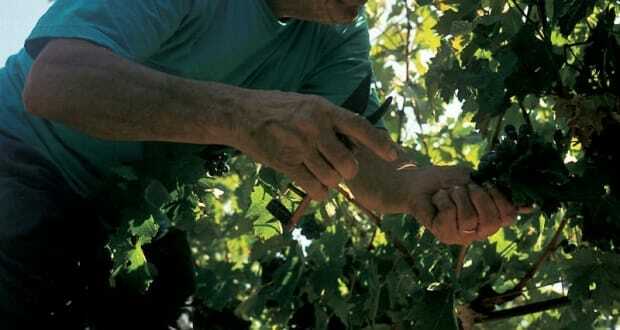 Today the offshoots of the preserved old vines, which are nurtured and nourished in Banyalbufar, carry fruit again. 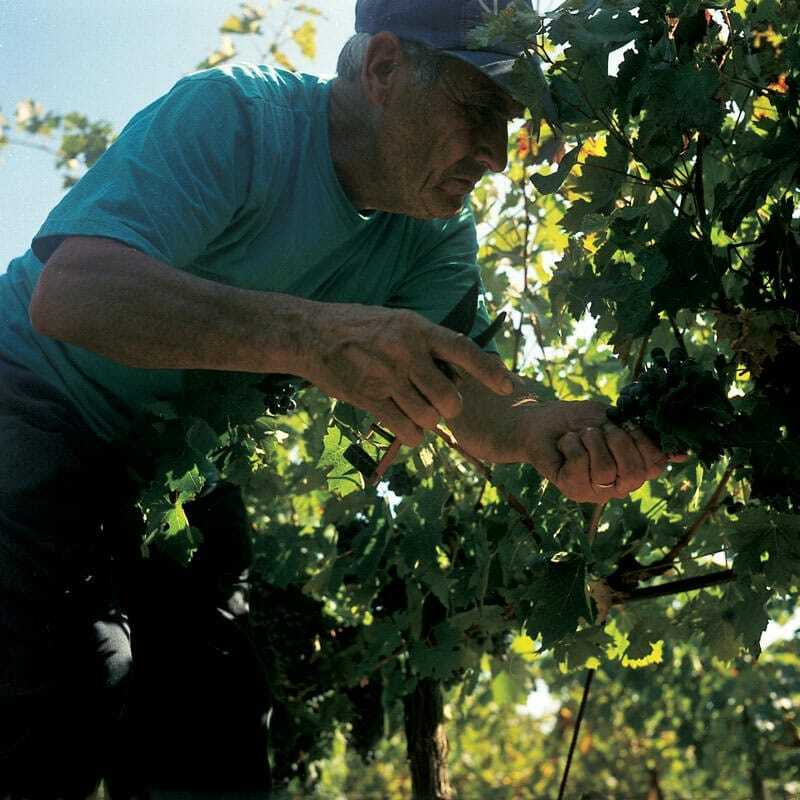 The winegrowers in Porreres started, in the eighties ,to grow French vines like Merlot, Chardonnay and Cabernet Sauvignon. Porreres was also the place where the first Mallorcan champagne was created, which the Mallorcans, totally unimpressed by the French original, named ‘champàn’. 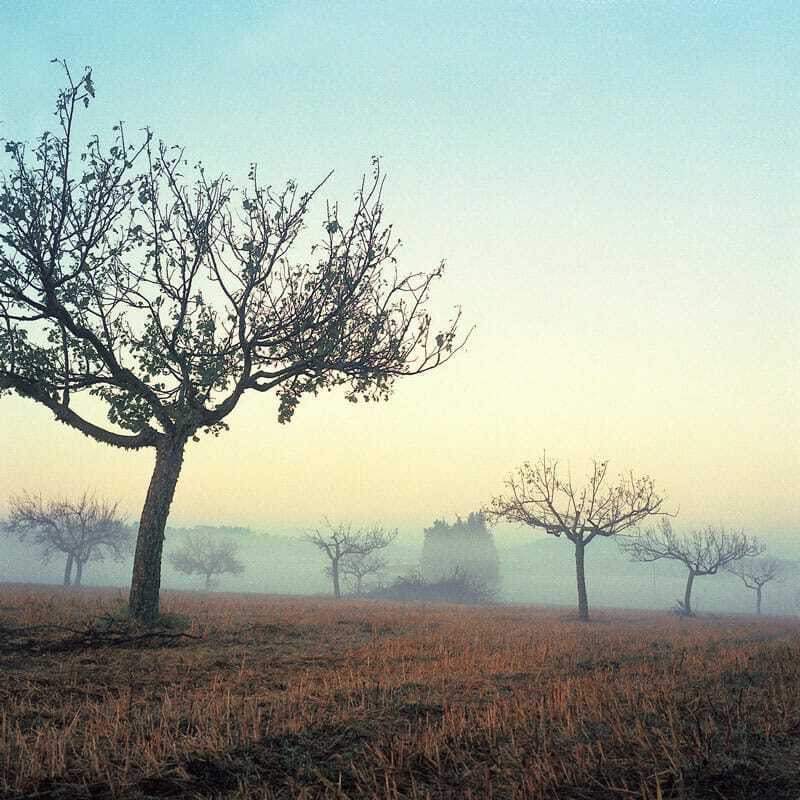 Binissalem and Pla i Llevant are the first wine-growing districts to carry the label Denominación de Origen, abbreviated D.O., which is the predicate for controlled appelation of provenance of Spanish quality wines. Even some of the island’s white wines are among the best that Spain has to offer. Many of the new wines of Mallorca have their own individual style. Some of the young wine growers love to experiment and don’t want to impose restrictions on themselves. For this reason this wines don’t carry the quality label D.O. Binissalem or D.O. Pla i Llevant and are marketed as table wines, standing for innovation rather than for lower quality. 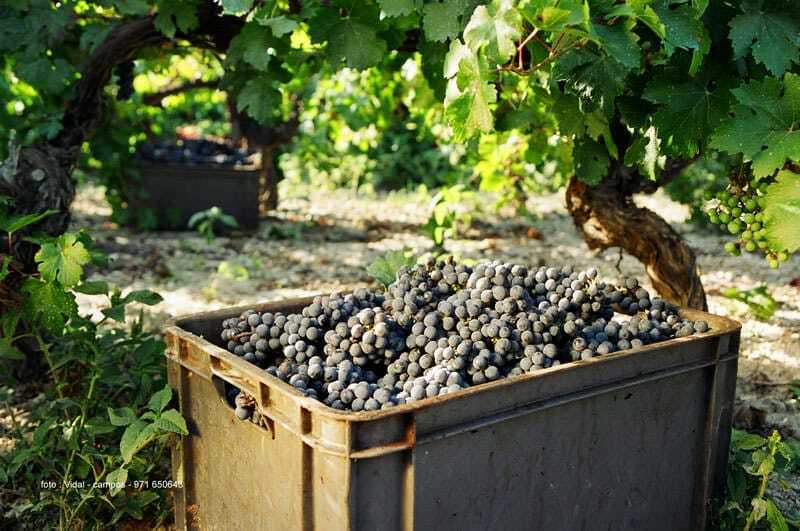 One thing is sure: we can really look forward to the forthcoming wines: “after a summer, which was not too hot and during which the grapes were able to mature slowly… and after a good harvest we can expect an excellent 2004 vintage”, predicts Pere Calast from the vineyard Jaume de Puntiró in Santa Maria del Cami. 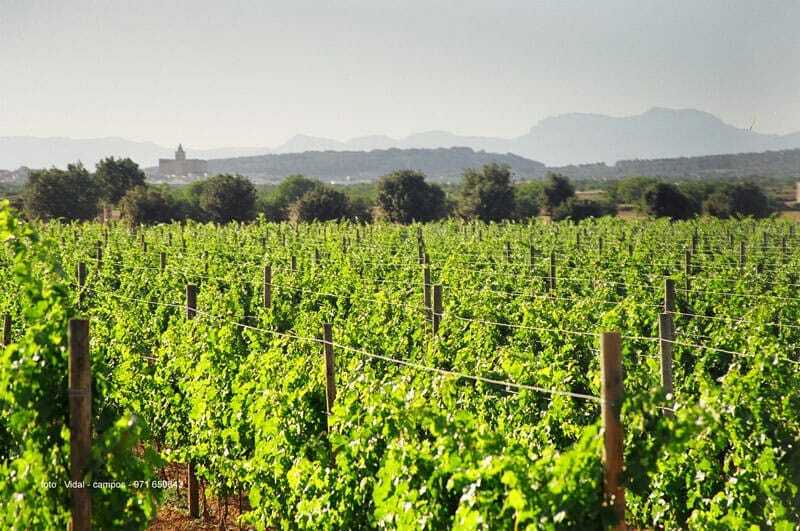 We hope you have found this article about the Wine Growing and its History in Mallorca useful and that you have many memorable stays in Mallorca as a result of our recommendations.